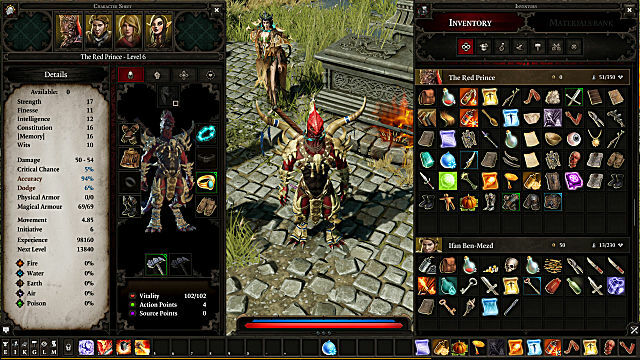 Larian Studios is a Belgian development studio that created the Divinity franchise -- a series of RPGs that take a lot from earlier classics such as Baldur's Gate and Diablo. 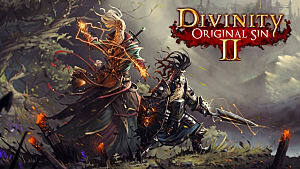 The series started back in 2002 with Divine Divinity, but it was pretty obscure back then and didn't become well-known until later -- when its most recent installment, Divinity: Original Sin, brought it some fame. And pretty soon, the upcoming Divinity: Original Sin 2 will hope to enthrall even more RPG fans. 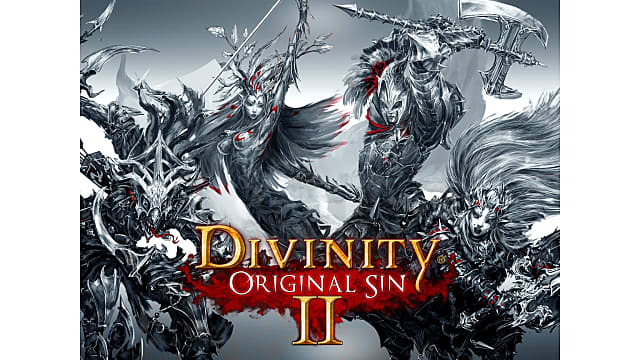 Divinity: Original Sin was crowdfunded on Kickstarter, came out in 2014, and is technically a prequel to Divine Divinity. It is set at a time of conflict between the Sourcerors -- evil and corrupted magicians who use a power called "the source" -- and an order of Mages and Knights, who devote their lives to eliminating the Sourcerors. 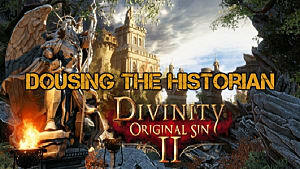 Such order will go on to become the Divine order mentioned in the backstory of Divine Divinity, and the main characters of Original Sin are part of it. 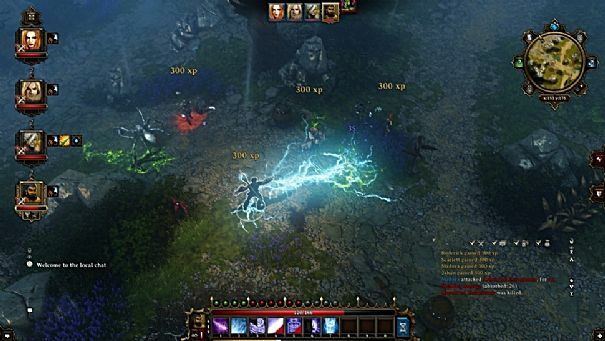 So where does Divinity: Original Sin 2 stand on the timeline and what is it bringing to the table? 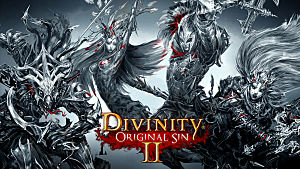 For starters, Original Sin 2 will be flipping the narrative point-of-view around, as it's played from the perspective of a party of Sourcerors. Thus far the series has asked players to either fight against these Sourcerors or claimed that they were evil and corrupt, so this is a very welcome change which might make for interesting developments to the background lore of the world of Rivellon. 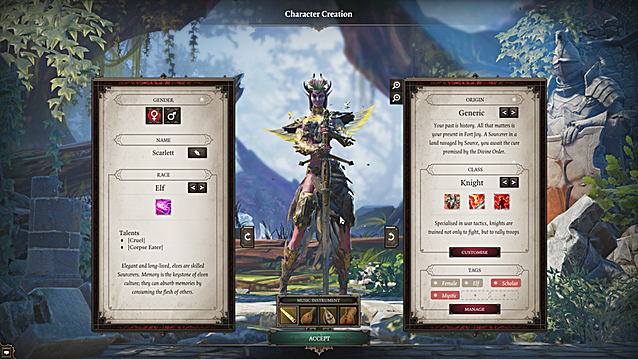 Original Sin 2 also increased the customization aspect of character creation by allowing players to choose 1 out of 4 possible races -- dwarves, lizardmen, humans, or elves -- with each having its own strenghts and weaknesses. While this may not sound groundbreaking, it does add to what the previous installment offered in terms of classes, allowing for a nice amount of variety that accommodates more play styles. Another interesting addition is "Origin Stories" -- questlines that are specific for each possible origin which you chose through your character background during creation. These backstories that you get to explore will further differentiate each and every possible character you could create, and make them feel more fleshed out. If the origins are well-written and different enough from each other, this is bound to be a good addition. The game also divides fighting and social skills into different skill trees. While leveling up, you do not have to choose between being a good fighter and a good talker, because you'll receive skill points for both trees separately. The goal of this is arguably to have characters be more well-rounded and capable of success in as many situations as possible, combat related or not. The combat system has also been refined and upgraded for the upcoming sequel. First of all, your defensive capabilities are now divided into Physical and magical armor, making it harder to just resist everything and creating the need to strategize about which defense to increase and when. 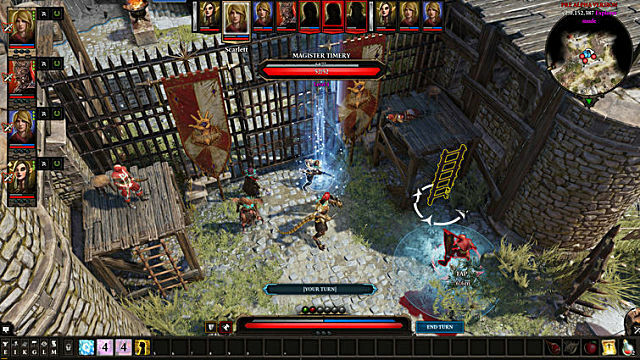 New to this game is an on-screen indicator that shows an enemy's visual range, which allows properly sneaky players to avoid encounters that would have led to battle with Original Sin 1's game mechanics. Statistics were revamped as well. A new statistic, Memory, was added in -- which will be of vital importance to casters, because it determines the amount of spells they are able to use in combat. The spells that are combat-ready can be changed at any time outside of battle. These various additions contribute to making the game more about planning than before. In fact, each character's action points have been reduced too, making the combat more strategic and deep. 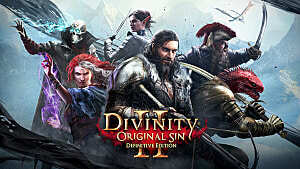 The biggest change between Original Sin and Original Sin 2 has to do with the online component of the game. 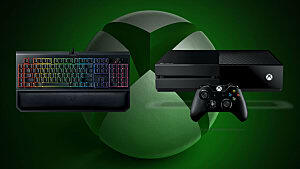 In the upcoming sequel, you can play with up to 4 friends in co-op, instead of only 2 like in the previous game. And more importantly, a PvP mode has been introduced where players can fight each other in a special Arena. 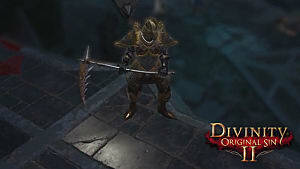 The game has been overall revamped and given some quality-of-life enchancements. The overhaul for this sequel runs the gamut from minor things like the GUI, to a better graphics engine that allows for much finer details and smoother animations overall. These, like the many gameplay changes, are only scratching the surface of what's different and new about Divinity: Original Sin 2. 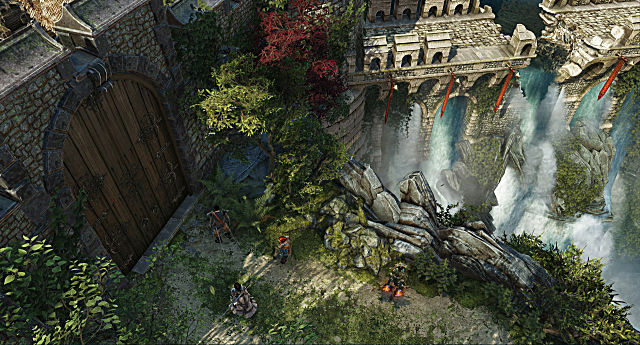 All in all, Divinity: Original Sin 2 looks like it will give us harder battles, and many more things to do than its predecessor. I would consider it an improvement upon everything Original Sin offered. What do you think? 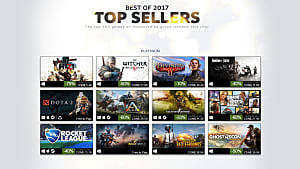 Has enough changed between the two games? Has too much changed? 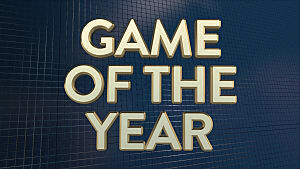 Will you be picking up the game when it leaves Early Access and launches on Steam? Let me know in the comments!